Donate now to support our research and advocacy work toward child-initiated, loose parts play for all children. 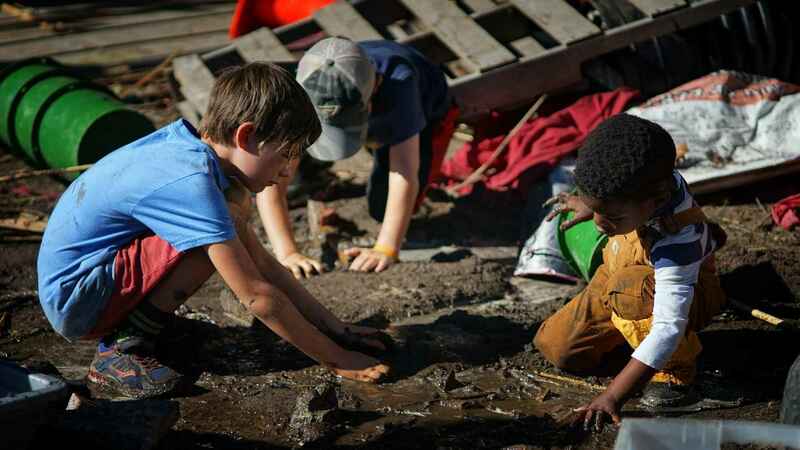 Imagine the rich combination of playworkers, loose parts and adventure playgrounds across the country in small towns, large cities, and rural areas....on public lands; in nature centers and parks; in community centers and after school programs. Your support can make this a reality. healthy development and a joyful childhood for all children!